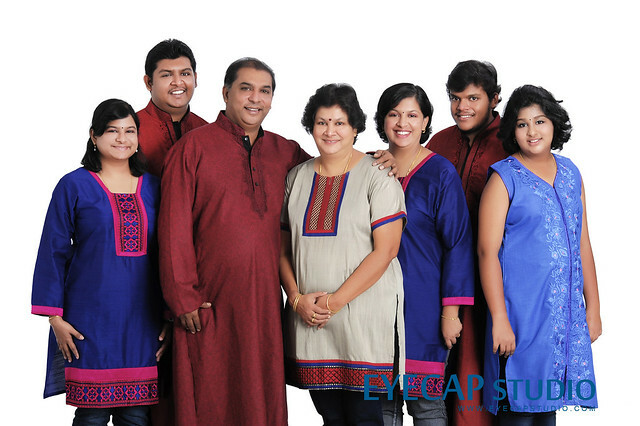 Having a set of family portrait represent an important milestone in everyone life. 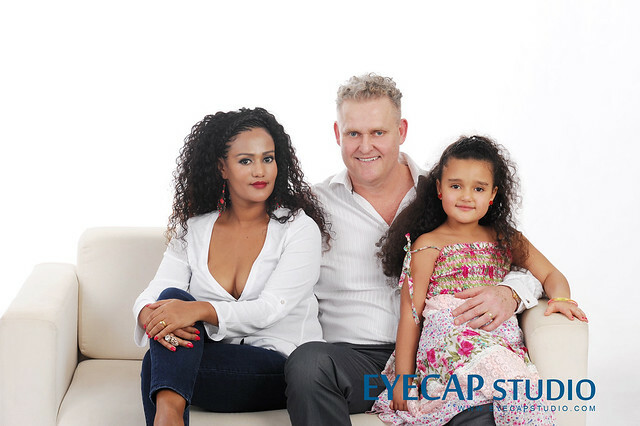 Family portrait can also be used to retain the look and age of every family members, and sometimes it act as a time machine in our life. 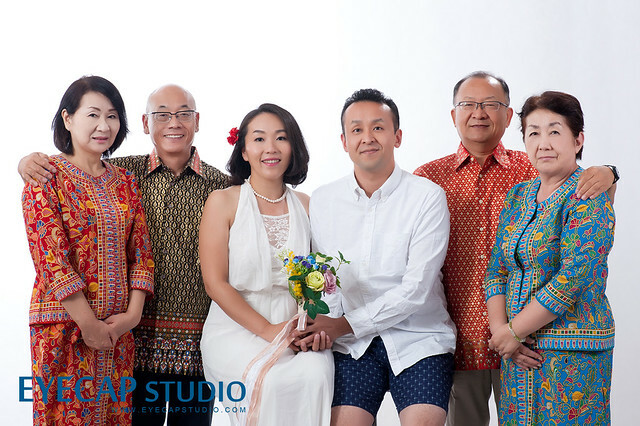 Our photographer always strive for new and creative idea in family portrait photography service. If you would like to have a set of family portrait feel free to contact us for more details! Book our calendar for your Family Portrait Photography session now!